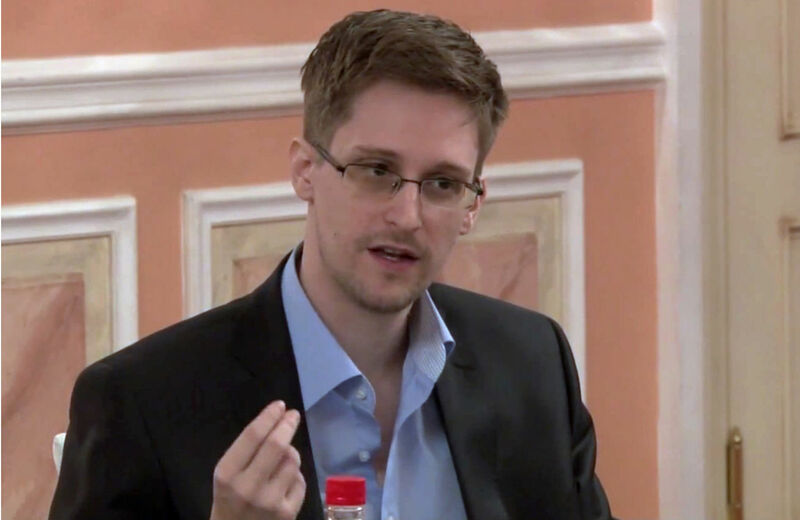 Obama should offer clemency to Snowden for revealing the alarming truth to the American people. In an interview that The Nation magazine is publishing this week, Nation contributing editor Stephen Cohen and I asked Snowden his definition of patriotism. He sensibly argues patriotism is not “acting to benefit the government,” but to “act on behalf of one’s country…. You’re not patriotic just because you back whoever’s in power today…. You’re patriotic when you work to improve the lives of the people of your country,” including protecting their rights.